san jose baby photographer • so sweet | gooseandbugsphotography newborn baby and child PhotographyCustom children's photography, specializing in newborn portraiture, on location in San Jose, Ca and the surrounding Bay Area. This sweet three month old gave me lots of smiles but when she was done she was out and we got a nice set of sleepy pictures as well. There really isn’t anything more precious than a peaceful sleeping baby. 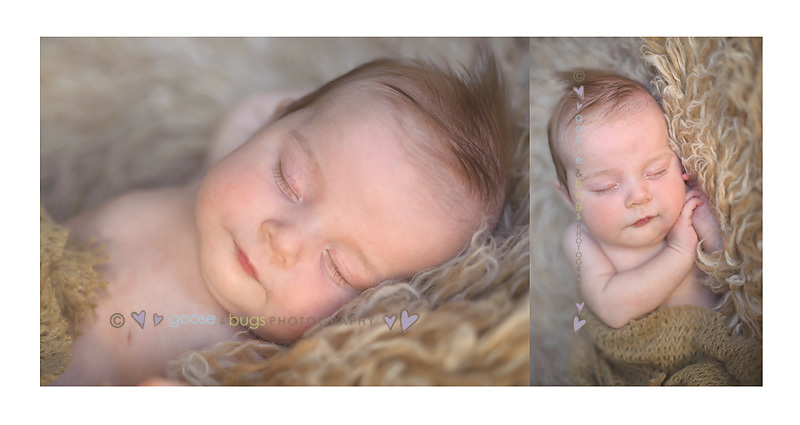 This entry was posted in babies and tagged baby photographer, bay area baby photographer, bay area photographer, child photographer, san jose baby photographer, san jose child photographer, san jose photographer, willow glen photographer | Bookmark the permalink.